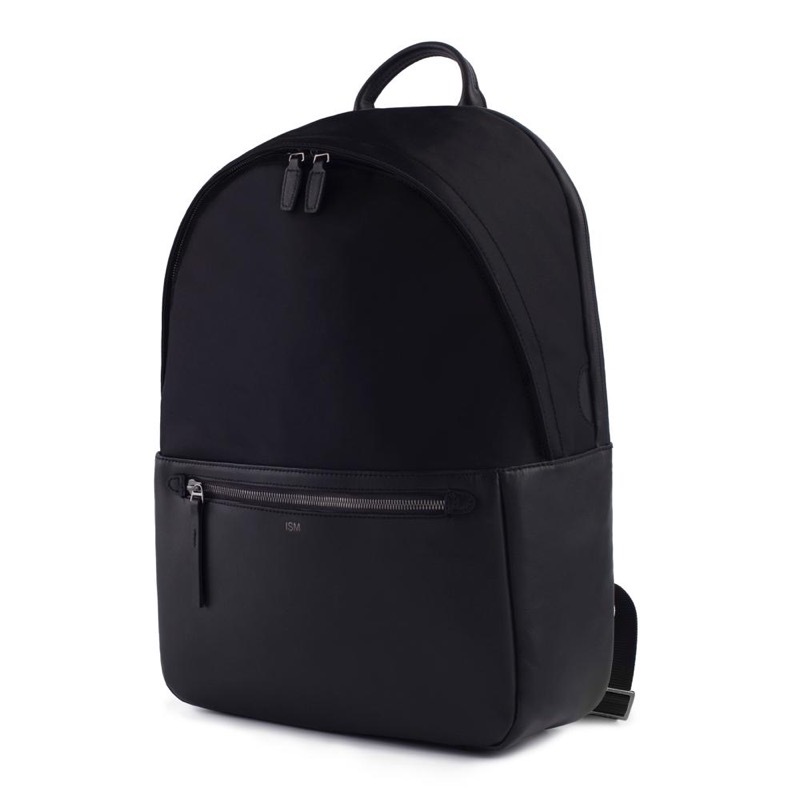 A very sophisticated and classy take on the classic backpack, but with modern improvements for us tech-workers. It’s a kind of “looks and feels nice” that isn’t just appearance. The organization is strong too. 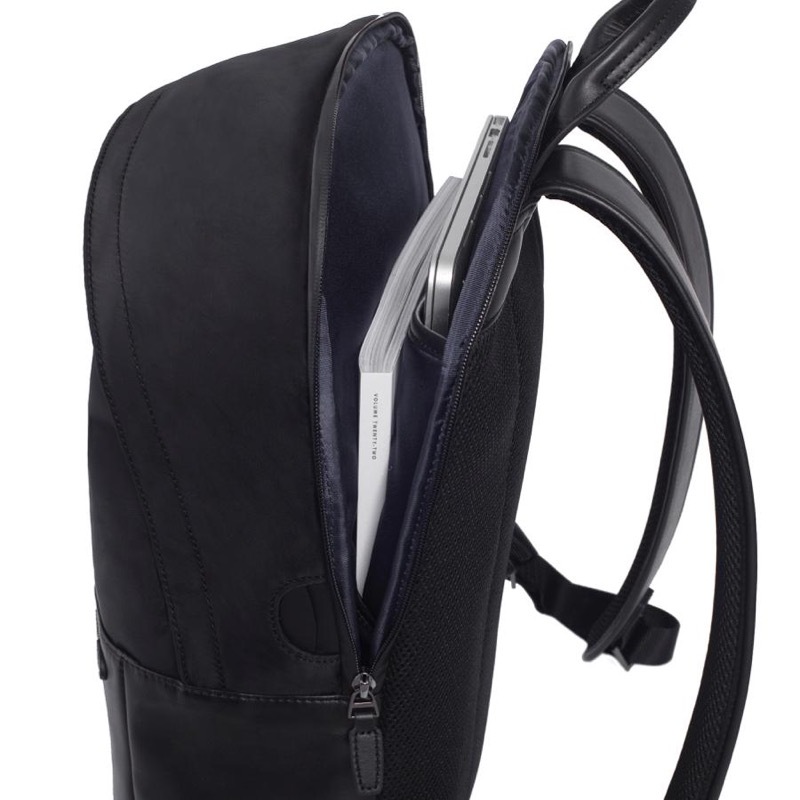 Separate laptop compartment, outer pocket, inner pockets, even a flap for charging your phone on the go. The nylon and leather are excellent and give off a very Mercedes + Gucci kind of feel. I’ll bet it lasts for a long time, too. The price isn’t *all* that bad given the quality of the materials and the functionality of the organization. I *do* kind of wish there was some dimension in some of these smaller pockets built into the bag. Not a deal breaker though, since most of us buying the bag are doing so for the high-fashion aesthetic. All in all I think this guy did a great job with this bag. Clean, slick lines and elegant materials. Laptop and minimal tech organization. 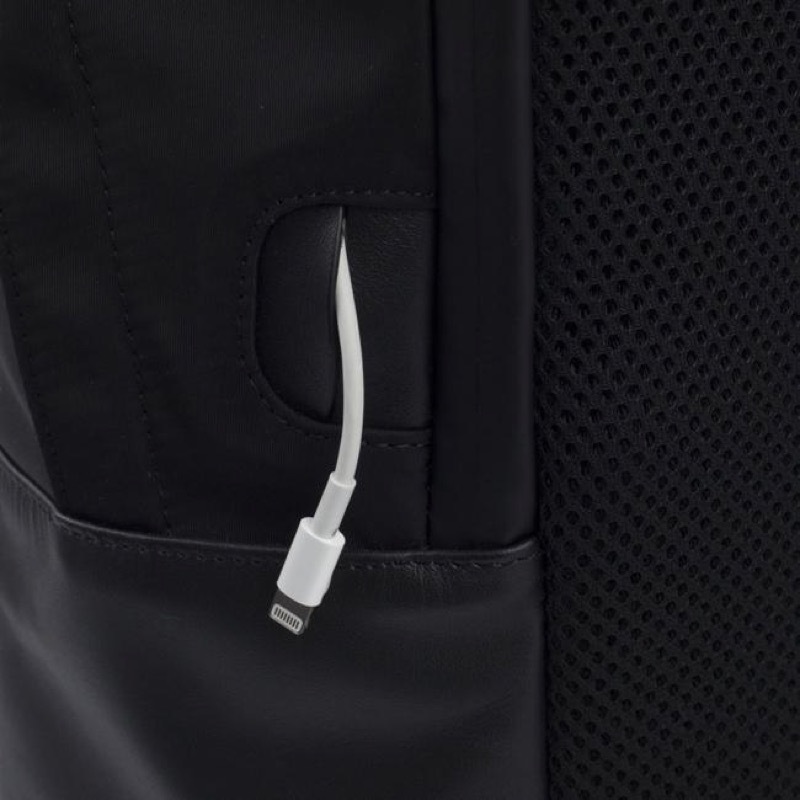 Cable passthrough for quick charging on the go. The Daylight Backpack from Tom Bihn is a workhorse of a packable daypack. The Everyday Messenger from Peak Design is a delightfully innovative messenger, with the capabilities to be used as both serious office bag and adventure photography/drone bag. Expensive, but it's got an amazing warranty. A simple, understated, powerful bag that will gladly see you through anything in life. The Pro Executive Backpack from Waterfield Designs is an exceedingly great bag for any of you business-y type people out there. Whoooo doggie. 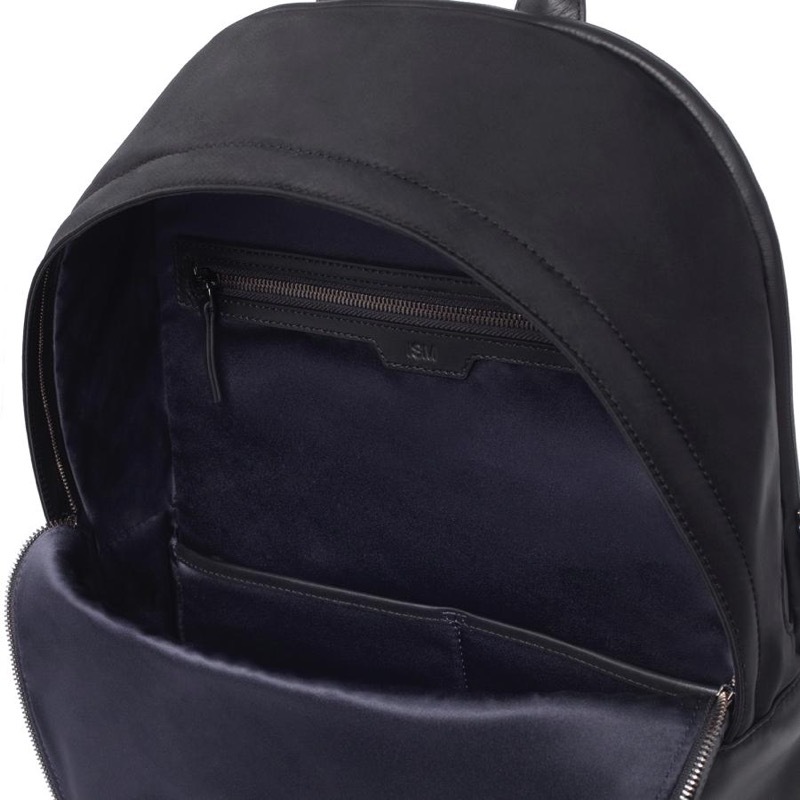 A gorgeous bag with a kind of modern urban-alpine aesthetic and absolutely lovely, dense, long-haul materials.